The Swiss are looking out for number one, with a fence or a wall or a beaded curtain or something. Credit Suisse Group AG, Switzerland’s second-biggest bank, plans to fence off its Swiss operations in a separate unit to make it easier to salvage them in a crisis without a taxpayer bailout. 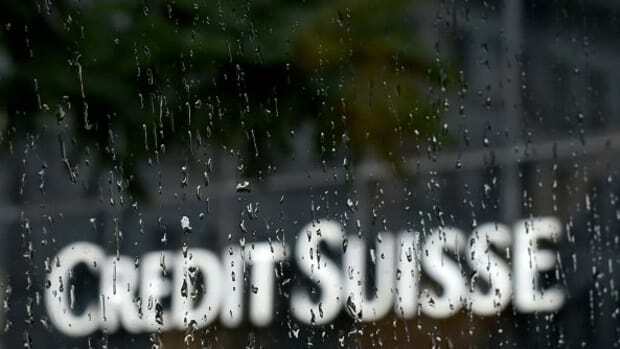 Credit Suisse will divide its remaining businesses between subsidiaries in the U.K. and U.S., and create a unit housing shared services, to address potential rules for too-big-to-fail banks, the Zurich-based company said in a statement today. The plan, to be implemented starting in mid-2015, needs the approval of the Swiss regulator…. 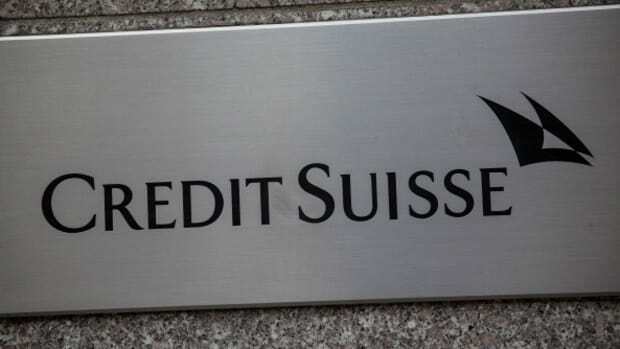 The unit in Switzerland would encompass Credit Suisse’s wealth and asset management, retail and corporate and institutional clients businesses. The company last year merged asset management with the private bank and moved its Swiss trading business into the division. This will allow the bank to provide all client services during a crisis. But it's not going to lose you without a fight, no matter how hard the JP Morgans, Goldman Sachses, and the-- oh god this one is a blow to the ego-- Deutsche Banks of the world try.